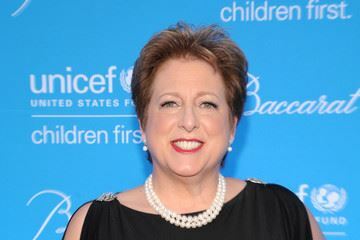 Caryl M. Stern, President and CEO of Unicef USA. We are honored to have Caryl Stern, President /CEO of UNICEF as our guest speaker. We are anticipating a larger group than usual; please have the courtesy of a response. This project serves to implement of the second phase of an early marriage prevention program for 500 girls attending two girls’ schools in Northern Afghanistan. We love this project because it is very specific and locally developed in Afghanistan to reduce early marriage and raise awareness in the community about the benefits of delaying marriage. The project occurs in successful schools and includes great collaborators.